Welcome to the premier dentist office in Katy, TX! Dr. Garcia and his team of friendly and knowledgeable staff, formerly located in Houston, are excited to add new patients to the list of family members in the office. With over 20 years of experience, Dr. Garcia offers general dentistry services for the whole family, from the youngest members to adults. He, and his team enjoy getting to know and treating patients of all ages. In the new dental office, located on Mason Rd. behind the Comerica Bank in Katy since May of 2015, Dr. Garcia ensures not only high quality dental care and maintenance services, but convenience for his patients. He offers flexible business hours. Dr. Garcia and his staff understand busy work, school, and family obligations sometimes make it difficult to schedule appointments. Dr. Garcia and his experienced staff provide general dentistry including regular checkups and dental cleanings, as well as oral cancer screenings, restoration work, and root canals, among other services. Dr. Garcia has a network of dental specialists at his, and his patients’ disposal, for certain procedures. He is dedicated to ensuring each and every patient receives the care they need. Call today for a consultation appointment and learn more about what Dr. Garcia and his team can do for you and your family. 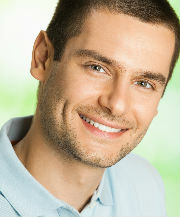 Today, tooth whitening is one of the most popular cosmetic dentistry treatments around. Obviously, wanting a beautiful smile is a huge motivation. Ask us about our teeth whitening and get a great smile today! 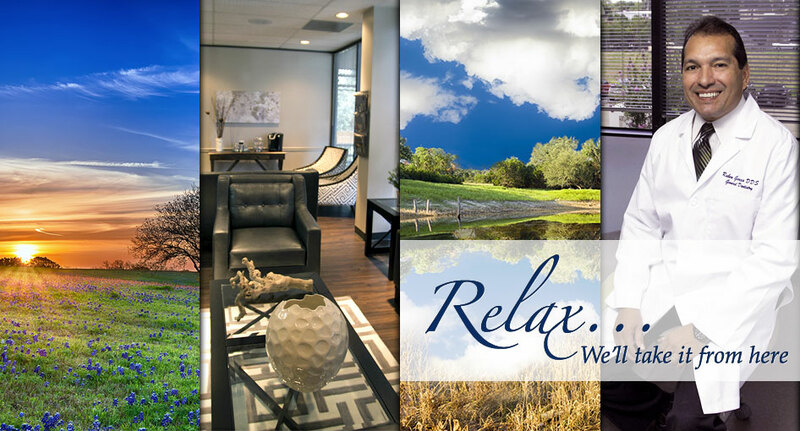 At New Age Dental, we strive to make your your time spent with us relaxing and comfortable. Ask us about our practice and get an appointment Today!